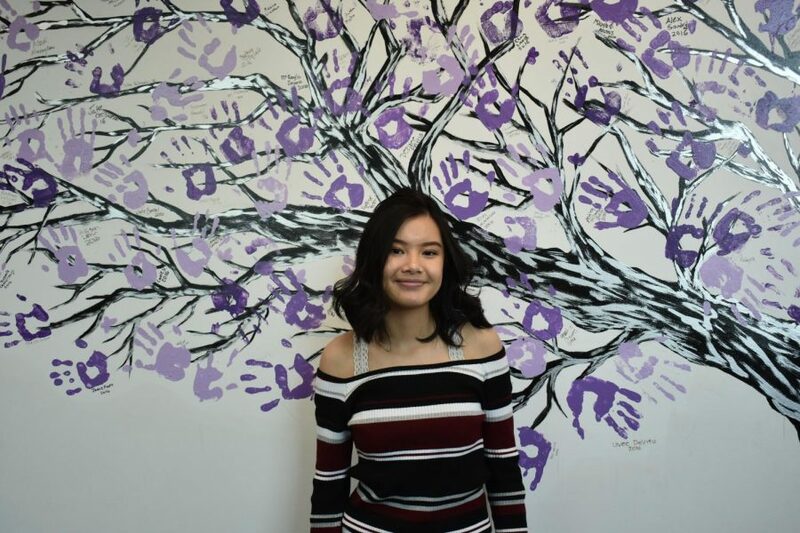 Annie Vu is currently a junior at Arvada West High School. 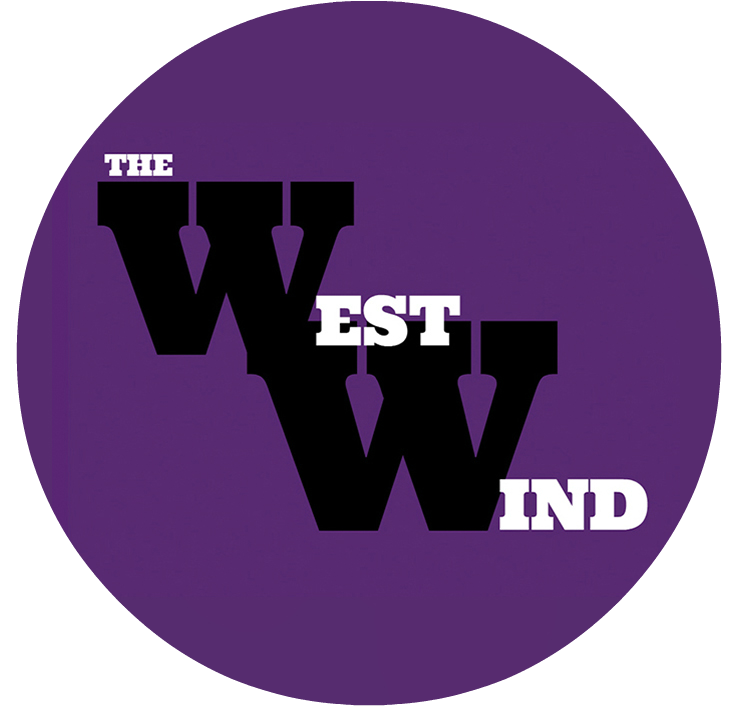 Among myriad accomplishments in the Arvada West Student Council–more commonly known as StuCo–she is running for senior class president. She encourages communication throughout the student body and hopes to provide a sense of unity in the school as a whole. Vu takes three AP classes and says that juggling it all with StuCo is a challenge. Past all of that, Vu finds solace and comfort through the work, saying that she loves to stay busy. In Student Council she faces many challenges, but enjoys the obstacles. As she grew more accustomed to life as a high schooler, she realized that she enjoyed being involved with the school and spreading the word about school events. Vu aspires to change social activities. “We all have phones and social media, and the student body is not very good at keeping up with events,” says Vu. She wants to make a change in the school’s participation and support for all events and extracurriculars not only in the senior class, but in all grade levels. Not only does she encourage the support of school events, but she hopes to join the school in unity through communication and social media. Vu’s friends have been very present and supportive in her race to become senior class president. Her friends helped her come up with her slogan, “Vu will represent you” for her campaign. She says that she wants to amp her class up by spreading the word through social media and by making her outreach to the student body known. Vu hopes to be senior class president to spread communication and unity through the school. Elections take place on Thursday, April 19.